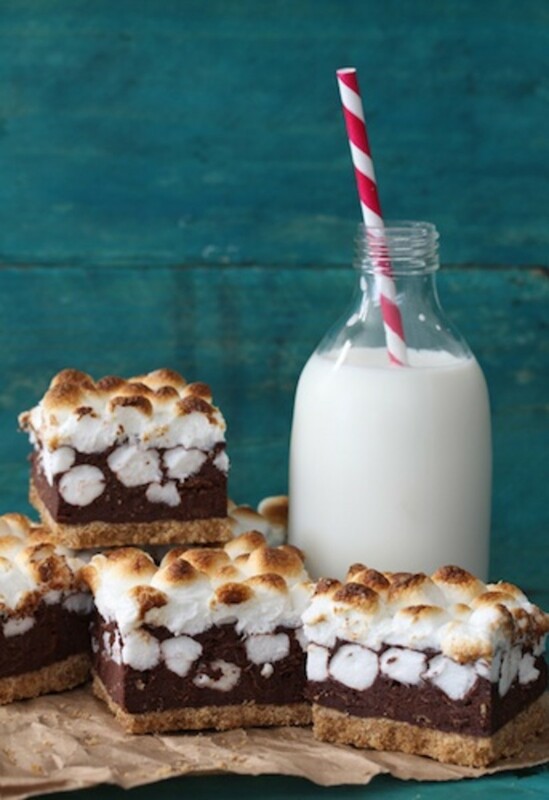 Bring the campfire inside with this delicious and easy Smores Bars recipe from BakersRoyale. 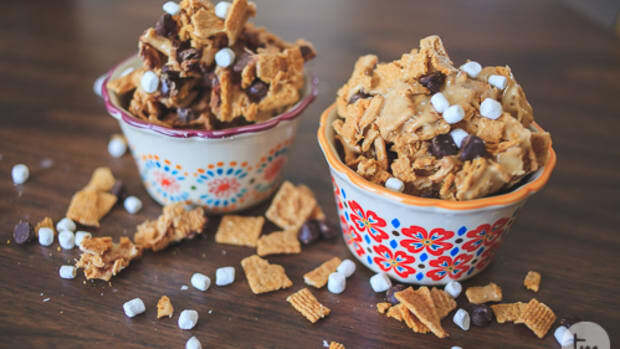 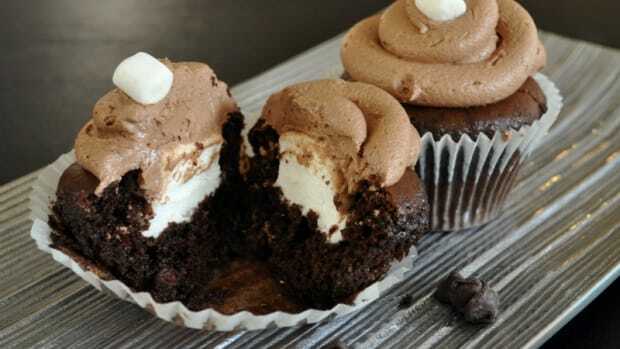 Chocolate, marshmallow and graham can&apos;t be beat! 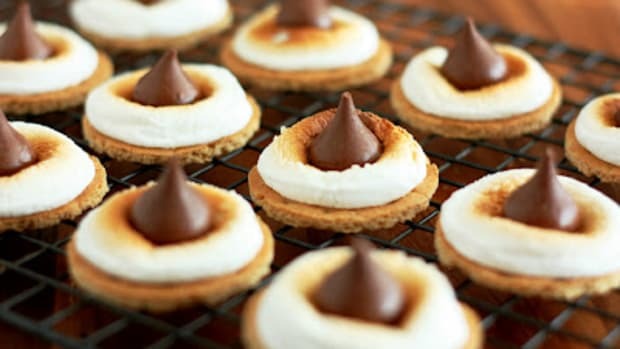 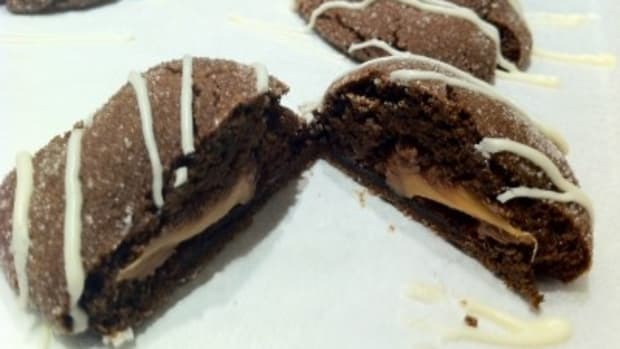 Bored with chocolate chip cookies? 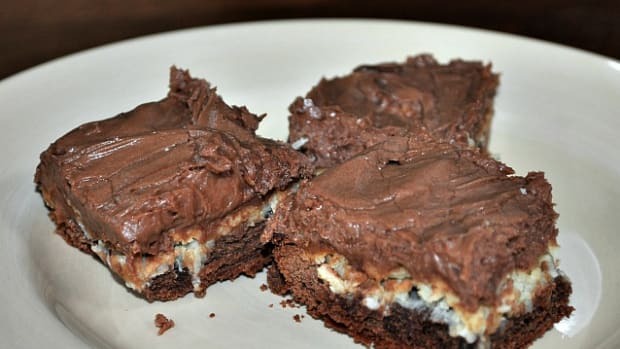 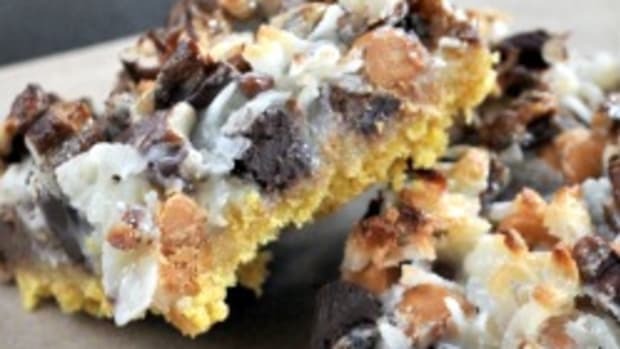 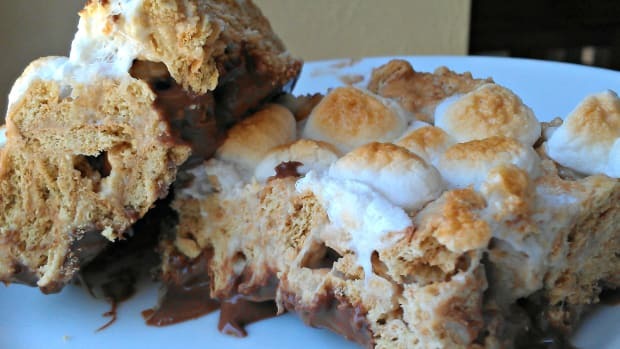 Try this easy recipe for S'Mores Bars! 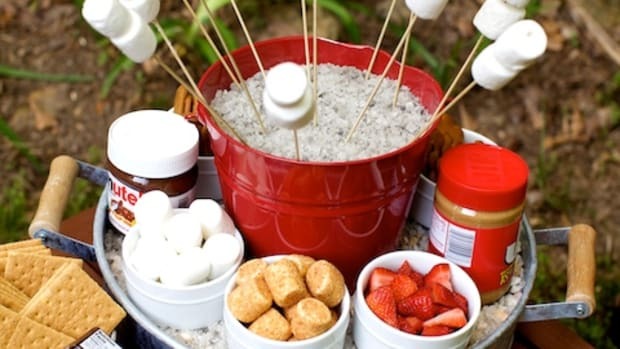 Reminiscent of campfires, marshmallow goodness and easy to throw in a bag and take anywhere!